The relationship between ambulatory function and the biomechanics of the knee was examined during activities of daily living including walking, stair climbing, and squatting into deep flexion. Each activity was characterized by a unique relationship between the primary motion (flexion) and secondary movements (including internal- external rotation, anterior-posterior displacement) that occur during the weight-bearing and non-weight-bearing phases of each activity. The results demonstrate that the secondary motion of the knee have an important influence on wear, stair climbing function, and the ability to achieve flexion during deep flexion. 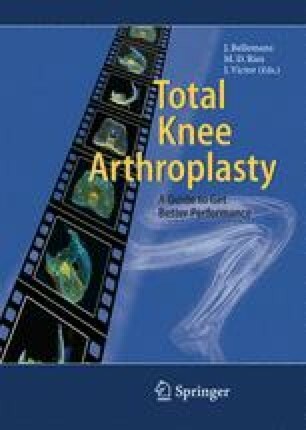 The short- and long-term outcomes of total knee arthroplasty require a better understanding of the relationship between the primary and secondary motion of the knee during the most common activities of daily living.